Indisputable, Indians had not been pleased with Indian Railways until Suresh Prabhu became the Railway Minister and did several good things for passengers, such as providing aid following a tweet for help. However, there have been many complaints regarding trains late running which made Suresh Prabhu take strict actions of the concerned officers. Yes, you read it right! 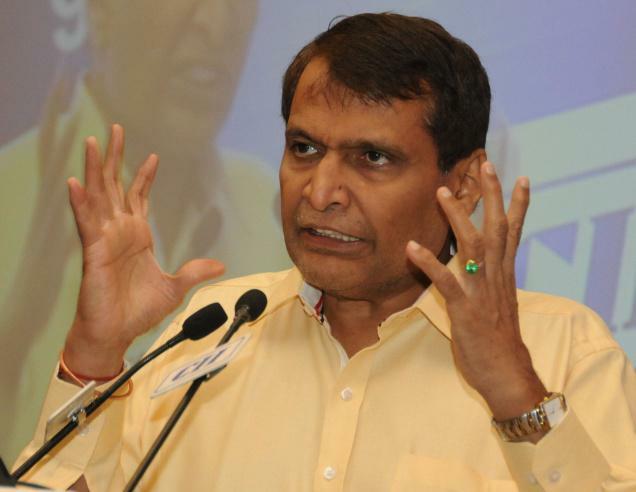 Prabhu has asked officials for improving the rate of punctuality or else “face action”. He has asked zonal heads for deploying an official of senior level for keeping a watch on the situation as well as addressing any issue, so that the problem of trains being delayed could be solved. The official will have to be deployed in night shift from 10PM to 7AM. Apart from this, the minister noticed difference between timings of trains which are shown on Indian Railways’ official website, NTES, and the timings actually experienced by travelers. To prevent such issues from occurring in the future, Prabhu has written a letter to officers and asked to take instant measures to correct them. 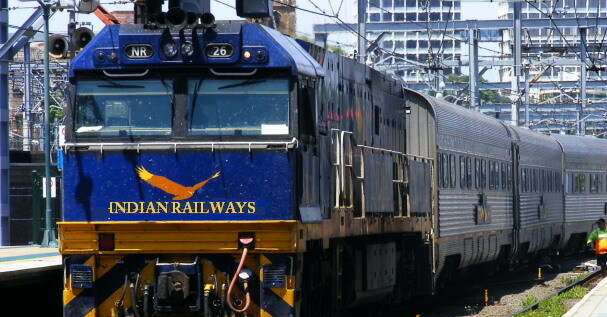 As per the letter which Suresh Prabhu wrote to each zonal head, on analyzing punctuality from the perspective of the division, it becomes apparent that 11 divisions, such as Jhansi, Mumbai, Danapur, Varanasi, Sambalpur, Jabalpur, Samastipur require monitoring so that regular delays can be ended. The minister has instructed that the officials must take instant and required action for minimizing asset failure time as well as coordinating with neighboring divisions’ control and divisional offices to compensate for any delay in their divisions.